IoT is the ideal way to analyze energy consumption and develop models for predictive analytics. 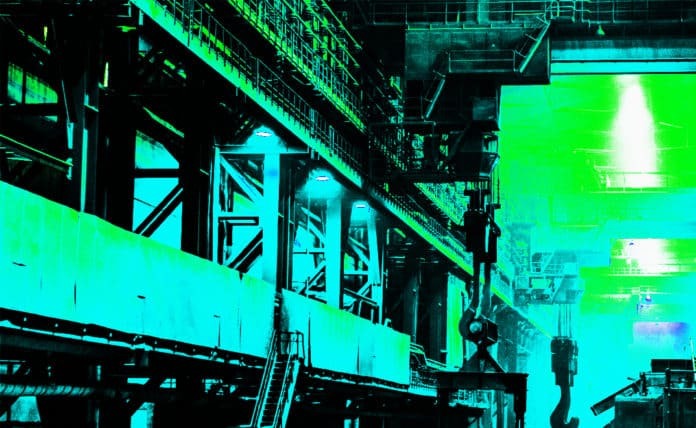 Implementing an Industrial Internet of Things (IIoT) strategy is increasingly important to companies that build machines. One reason is that their customers, the machine owners, and users have all become aware that IoT can offer them significant benefits and savings. They know that automated, analytical applications based on machine data will reduce downtime, increase production, achieve higher quality, and save energy. Our team has identified value streams that provide significant benefits by connecting machines to the Internet. This whitepaper examines the top four value streams and presents reasons why they form the essence of a successful machine IoT strategy. Machine owners benefit when their machine builder provides enhanced professional services and proactive parts delivery. For example, a plan combining secure remote service, historical data, and predictive analytics creates value by reducing unplanned machine downtime and the collateral costs associated with it. Technicians make virtual service visits to machine controls using secure connections. Service interactions are made more effective with access to machine operational data which is stored and analyzed in the cloud. This actionable information quickly answers questions and helps the remote technicians get their job done more quickly. Consumable use, part wear, and key process parameters are measured against predictive models to send alerts. These alerts drive replacement programs enabling advanced business models for aftermarket parts. Remote service is made secure with advanced platforms that control and monitor access to machine controls. Manufacturing companies benefit by providing secure access to employees, partners, integrators, and consultants. Security is critical to manufacturing companies and they need to be certain that their IoT solution eliminates all vulnerabilities. Machine builders should evaluate their solution carefully and strive to incorporate state of the art, advanced security into their IoT remote access offering. Providing superior security creates a competitive advantage for machine builders. Adding historical data, analytics and predictive services to remote access can transform a machine builder’s service business. This additional information empowers the service technician and adds customer value by facilitating a swift completion of work, thus reducing downtime. As this value is communicated to the machine owner, it provides an attractive return on investment for a paid recurring revenue service program. Machine owners are aware of the benefits of having proactive remote enabled service. According to McKinsey, these forms of service can reduce machine maintenance costs by as much as 40%. Manufacturers around the world use Lean Six Sigma to collaborate and increase performance by systematically eliminating waste and downtime. To be effective, Lean Six Sigma requires measurement and display of common Key Performance Indicators, and these KPI’s must be readily accessible to team members. Machine builders have a deep understanding of their equipment and are ideally positioned as the optimal source of KPI data. Cloud services that measure OEE provide substantial benefits to the machine owner. Software-as-a-Service achieves the outcome while reducing or eliminating investment for in-house IT equipment and personnel. The OEE cloud service empowers machine builders, allowing them to employ knowledge and expertise in providing valuable IoT apps. For example, by recording machine fault codes to track technical reasons for downtime across its customer base, the machine builder can help define the largest global causes of preventable downtime for each of its product lines. This information is used to drive improvement projects, to develop and deliver predictive failure alerts, and ultimately to make design and engineering improvements to the equipment. Performance benchmarking is an achievable metric that can be uniquely offered by the machine builder. With a large install base of connected equipment, the machine builder can provide information to customers showing them how their use of equipment compares to their anonymous peers. Performance Benchmarking also provides an ideal setting to develop professional service programs for the machine builder. It’s easy to identify customers who can benefit the most, and once optimization services are rendered, it’s easy to measure the improvements. Manufacturing companies focus on every step of their process to reduce their cost of quality. Machine builders can contribute to cost of quality reduction efforts by delivering a cloud solution that enables digital quality management. By becoming involved in measuring and testing quality of the products produced on its machines, the machine company provides their end users with tools to improve output and thereby becomes part of the manufacturer’s continuous improvement process. On a modern machine, all aspects of the machine’s operation that are important to product quality are controlled by the machine’s controller. By communicating directly with the controller, it is easy to monitor the aspects of the machine that are important to production quality. An IoT application connected to the machine is able to record all of these parameters, monitor them, provide real-time alerts, and perform long-term analysis. These parameters include setpoints and actual values for important machine processes that are controlled. By grouping the machine setpoints into “recipes” and checking the actual values against dynamic limits, an online quality solution provides sophisticated learning algorithms that define the best recipes and make predictive alerts and controls. Quality is improved by sending alerts to operators who take action when machine operations run out of established limits. These limits are determined by analytics that learn the relationships between a job’s quality test results and machine operation data. The same quality test results are used for automatically creating Certificates of Analysis reports. Companies that practice ISO 9000 harness the value from these reports. Manufacturers appreciate cloud applications that make it easier to create, distribute, and manage their quality. Saving energy, water, and other resources makes business sense while helping the environment. Sustainability is valuable to manufacturers and their customers, and as a result, machine builders promote the sustainability of their products to gain a sales advantage. 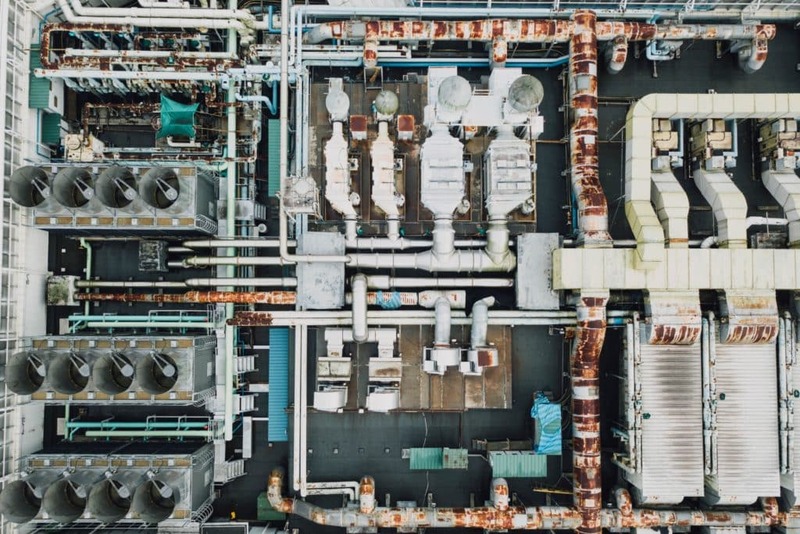 Manufacturing companies are increasingly aware of the benefits of ISO 50001, and monitoring machine energy use is a core part of a plant floor Energy Management System, EnMS. Having an IoT application available for end customers to measure, analyze, and track energy usage underlines the benefits of an efficient machine. While many machines already have sensors installed to measure energy consumption, bringing consumption information into the cloud enables advanced analysis. This information allows machine owners to understand and compare the amount of energy spent on each unit of production. With information aggregated across machines and factories, companies can optimize the total energy used to assemble a particular part or product. Efficiency information in the cloud makes it possible to determine which machines are the most energy efficient, and the best drivers of sales. For example, machines with servo-driven power instead of hydraulic power cost more but have substantially lower energy needs. Being able to describe these costs with actual data from a global install base becomes a powerful competitive advantage. IoT is an ideal way to analyze energy consumption and develop models for predictive analytics. By knowing a machine’s energy consumption, it is possible to identify abnormal consumption and use this information to drive alerts. Predictive analytic techniques work best with large data sets, so having a global anonymous install base of machine data is best for creating accurate models. Look for an IoT solution that can be used with a machine with minimal customization, is easy to pilot, and can instantly demonstrate value to machine builders and their end customers. A successful IoT strategy can help you save time, save money, stay current, and strengthens your core business. 1. Mat Robyr, “Machines as a Service Enabler” , (Paper presentated at the ARC Industry Forum, Orlando, Florida, February 2014).